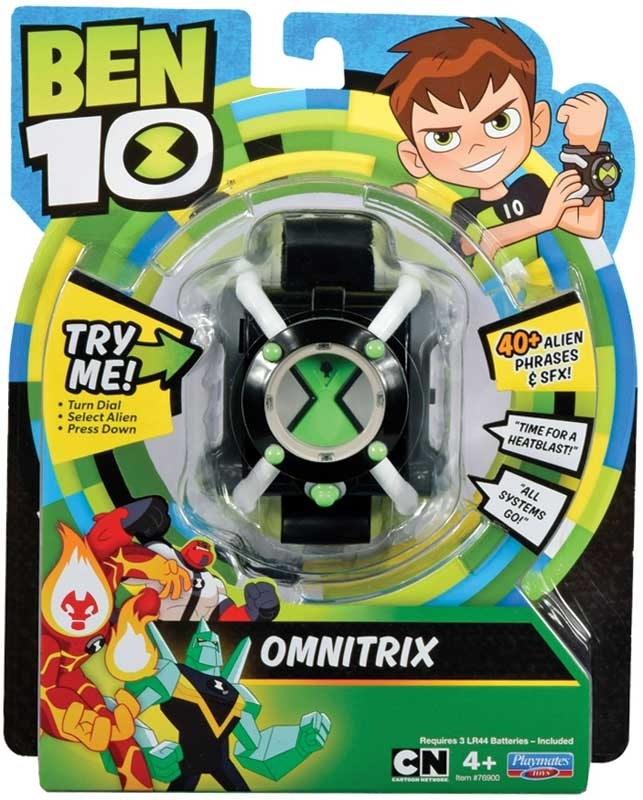 Ben 10 is back and here to save others whilst stopping all the villains along the way, by being able to transform into different spectacular aliens using his Omnitrix watch! 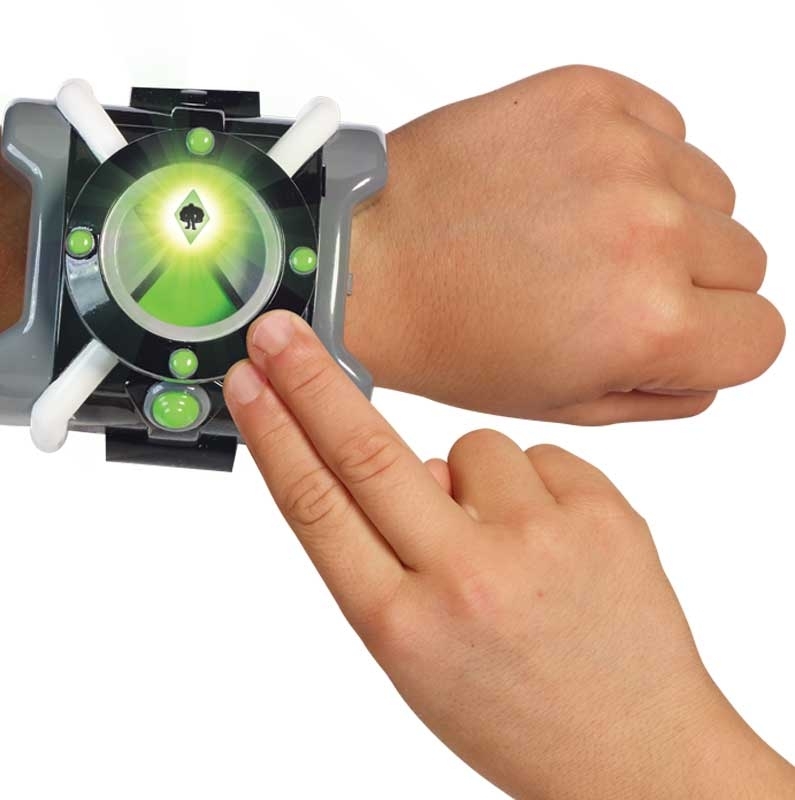 Now you can recreate your own scenes from the show by wearing this magical Omnitrix watch just like Ben 10's which lights up and features sounds and phrases from the show! 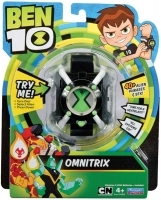 Contents: 1 Omnitrix watch.